Lateef is a Research Associate at the Centre for the Study of the Economies of Africa. He holds a Masters degree in Economics from the University of Lagos, Nigeria and a Bachelor’s degree in Economics, from Olabisi Onabanjo University, Ago Iwoye, Nigeria. His Research interests are mainly in Financial Economics, Energy and Environmental Economics, Economic Modelling, Poverty Measurement and Analysis. 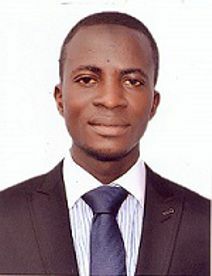 He previously worked as a Research Assistant at the Centre for Econometric and Allied Research, University of Ibadan, Nigeria.